Which car should you choose for your journey? “Which car do we need for this journey?" We’re delighted to bring you this month’s addition to our Meet The Driver hall of fame. 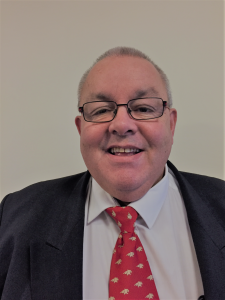 Mick O’Donoghue has decades of driving experience – before joining Airport Lynx, Mick was a driver for a multinational driving company for 11 years. 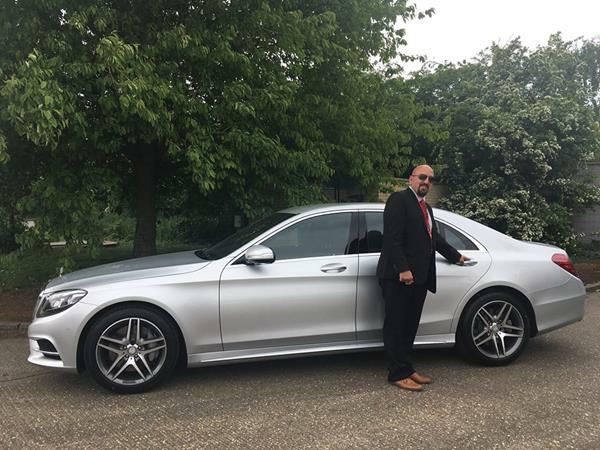 A real family man, he joined our team so that he could spend more time with his family and do more driving in the UK. 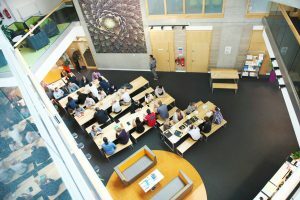 The Allia Future Business Centre is the home of impact makers, community builders, growers, movers, shakers, game changers and awe inspirers! We're delighted to let you know that as well as our new additions in the car fleet, we also have some new starters within the bookings team. No one has left the business - we're growing and want to ensure that everyone receives the same service that we're known for. The new additions will be receiving on the job training over the coming weeks. Whenever they answer the phone, they'll let you know that they are training and may need to double check on some details of your booking. Our comprehensive training package provides our new joinees with mentoring for several months after joining so please don't worry when they double check something - our belt and braces approach has worked well for years and we want to ensure that all of our knowledge and experience is passed on. As ever, if you have feedback on any aspect of our service, we'd like to know of it. 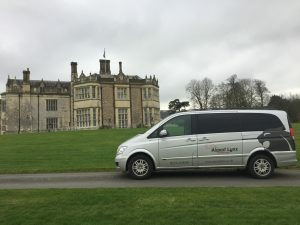 You can email us at info@airportlynx.co.uk or call the office on 01223 440040 - we are always keen to hear of your experiences with us and want to make sure that we take you and your team from A to B discreetly, safely and in style.